What makes Stoughton the amazing city it is today are the people and stories that live there. Enter any restaurant, shop, or museum in Stoughton and you're always greeted with a warm Hello. 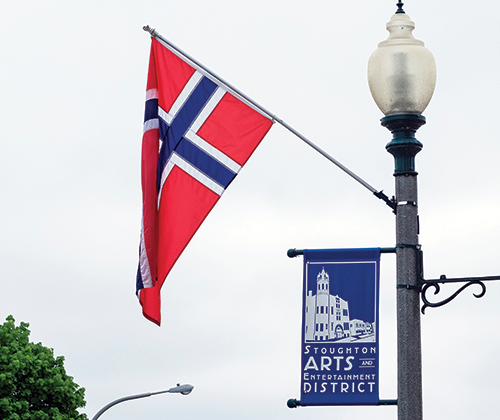 With a rich Norwegian history in its roots, small-town pride, and a love for the city, Stoughton's stories are being written every day. 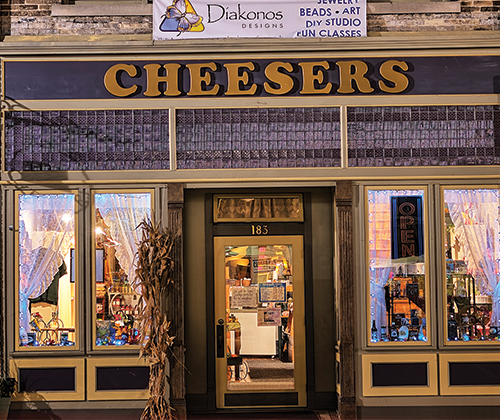 Walk in to Cheeser's and feel that Midwestern hospitality when you're greeted by Peg & Steve, the dynamic duo (husband & wife) that run this famous Wisconsin cheese shop. Try samples of delicious Wisconsin cheese ranging from a cheese made out of fudge (yes, you read that right) to the ever-popular and longed for brick cheese, featured on SeriousEats.com. 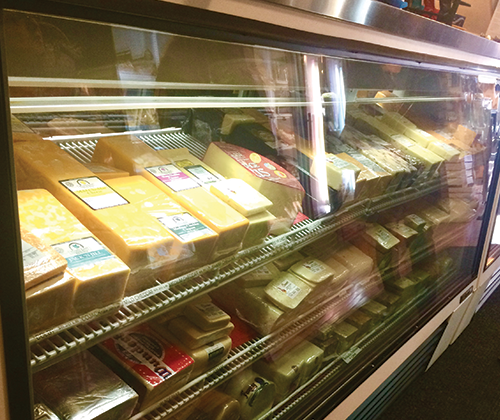 If the cheese alone isn't enough to make you come back for another visit, Peg & Steve's friendliness and warmth will bring you back! 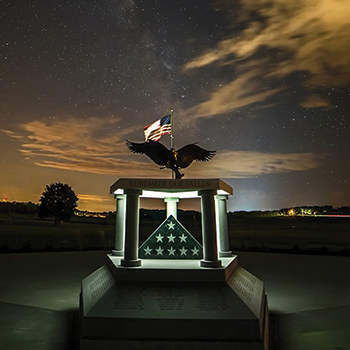 A memorial dedicated to the men and women who served or are serving in the US Armed Forces, Veteran's Memorial Park was just an idea from two people [insert names] at one point. Contrary to most of the town's expectations, they partnered together and raised a million dollars in one year to make this dream become a reality! 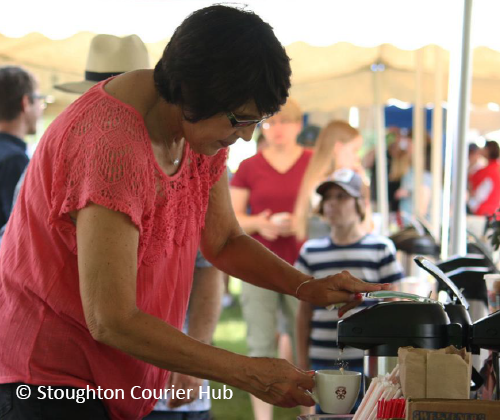 The Coffee Break Legend festival is an annual event that was born in and that takes place downtown Stoughton. Enjoy small town fun with a variety of fun activities ranging from a 5K Java Jog to coffee tastings and vendors, and much more! The Norweigan History runs deep here in Stoughton. The collective journey of Stoughton's rich, Norweigan history and its promising future is the hinge upon which the people of the city swings. 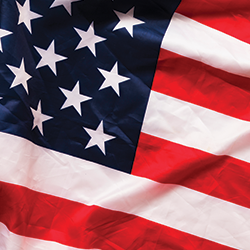 We look back at our roots and history, and we look forward to our growth and future. We celebrate our roots with our annual Syttende Mai Festival, and we tie in elements of the present and beyond with a completely interactive and amazing museum experience of Norweigan history at the Livsreise Museum. 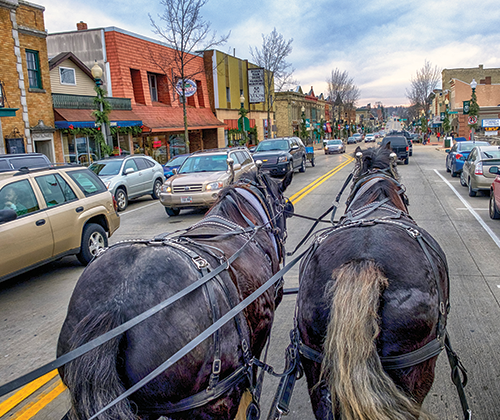 Come experience Stoughton for yourself! "A bustling community of creators, makers, and doers, sharing their works with the world by way of tangible goods and tantalizing tastes!"